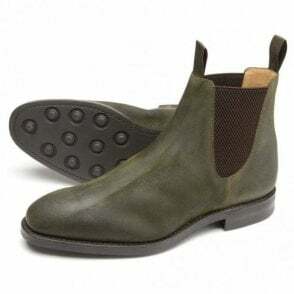 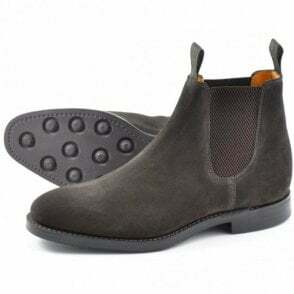 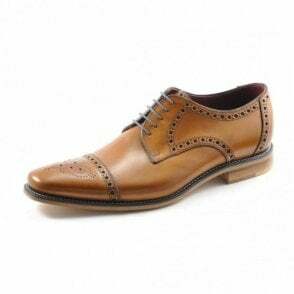 One of the newest members of the Prime family range from Anatomic - the well renowned quality shoes manufacturer. 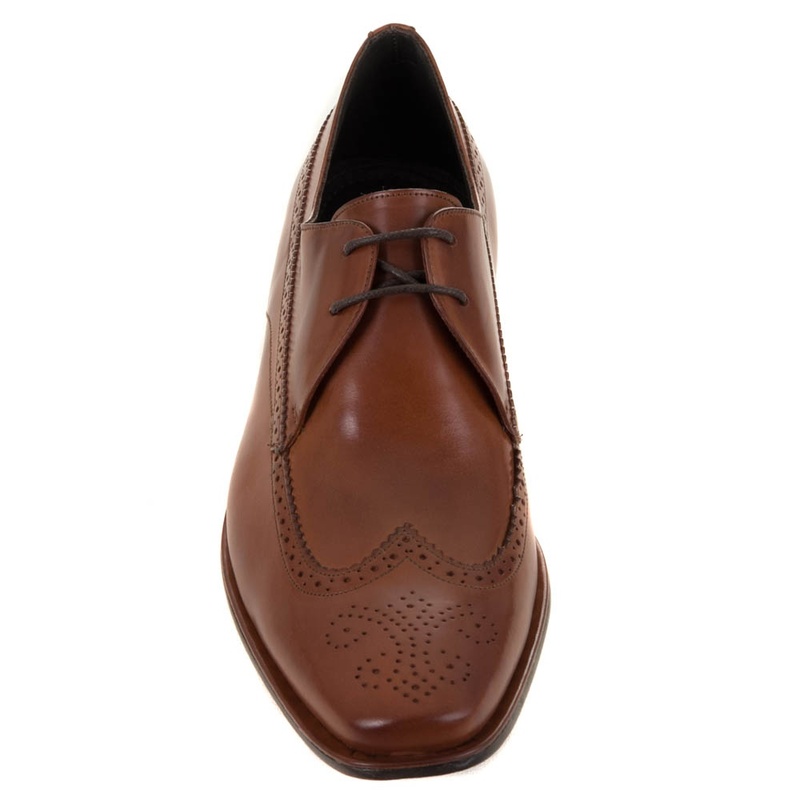 The Suzano look's perfect with a suit. 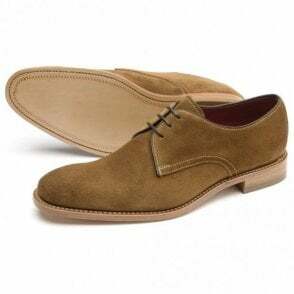 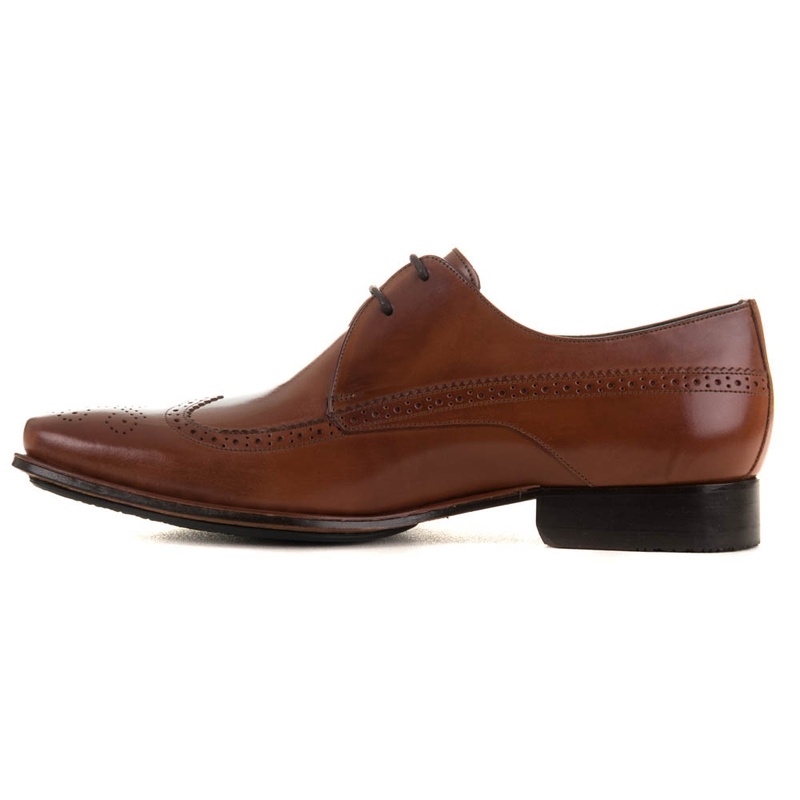 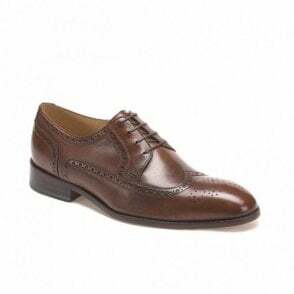 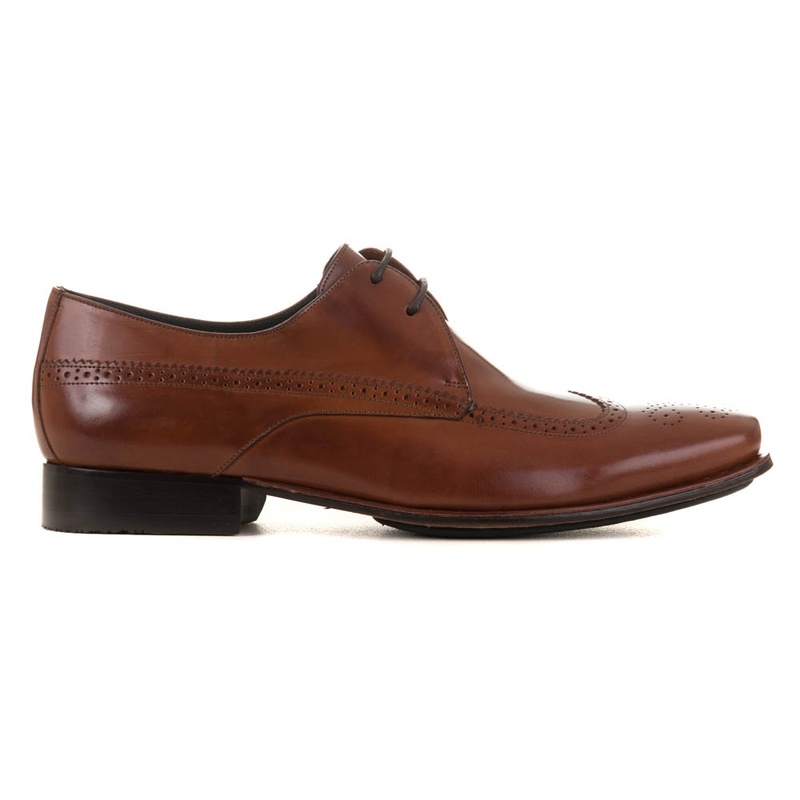 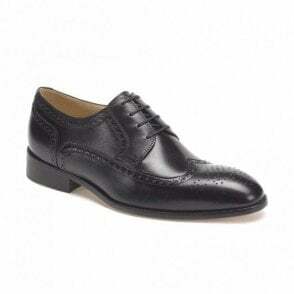 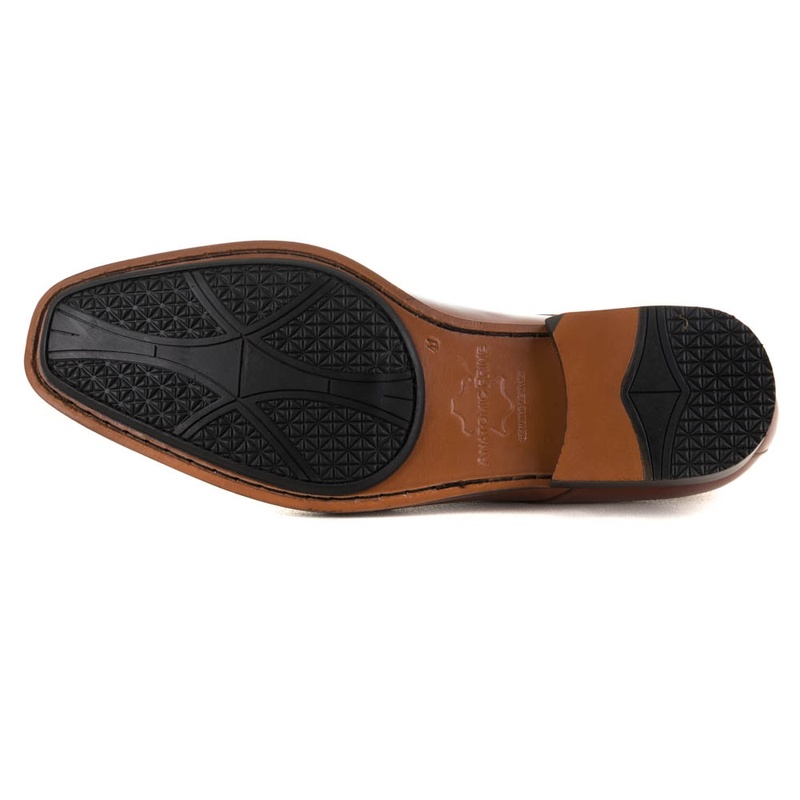 Hand-crafted brogue detailing, prime Leather sole and a non slip gel sole piece mix tradition and practicality.